Stay busy with full-time activities planned and selected by resident committees. Stay fit with aqua-aerobics in our indoor pool and fitness opportunities in our gym. Stay relaxed by strolling around our garden and walking trail. Stay connected by enjoying new friendships, as well as shopping, dining, and cultural opportunities. 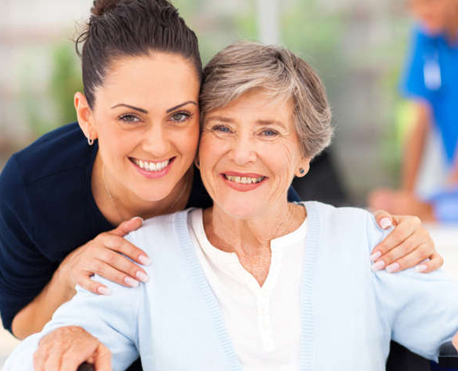 What types of services do we offer at our assisted living community? We offer services round the clock 24/7/365, which include transportation, weekly housekeeping, meal preparation, group and solo activities. As residents needs change services increase to include personal care, grooming, dressing, transferring, and medication management. 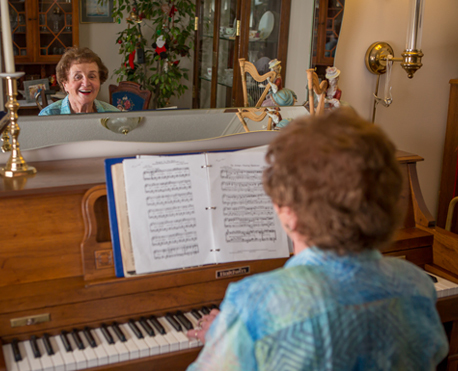 Our residents can choose to incorporate expanded services in a number of ways when they feel the time is right. Throughout their residency at Brazos Towers at Bayou Manor our goal remains the same – to support their independence and extend opportunity to lead a purposeful life. To Live More! Our residents take advantage of these services as and when they are needed. The goal is to help each resident live as independently as possible while providing as much as support as necessary. How does one qualify for assisted living at Brazos Towers at Bayou Manor? There is a lot to consider prior to residency. Affordability and safety are paramount and applications are reviewed with that in mind. Speak to a Retirement Counselor to better understand the process in planning for a transition into our Life Plan Community, and to learn how Life Care assurances can entitle you to discounts and future health care benefits. 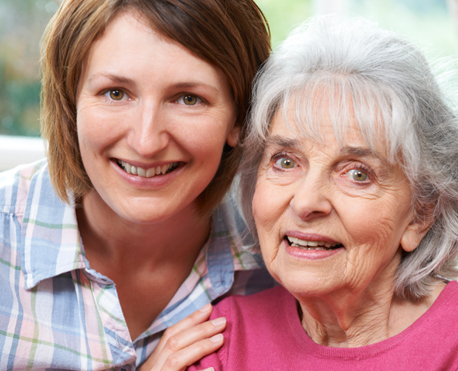 What makes our assisted living services the best? You’ll find Brazos Towers at Bayou Manor offers the ultimate senior living experience. The flexibility of our staff and management in meeting the individual requests of our residents is remarkable. Giving our residents the ability to participate in decisions regarding their care and how it will be rendered assures them they are in control. Thereby giving them better quality of life and allowing them to lead what they feel is a purposeful life. Care rendered by those who care.